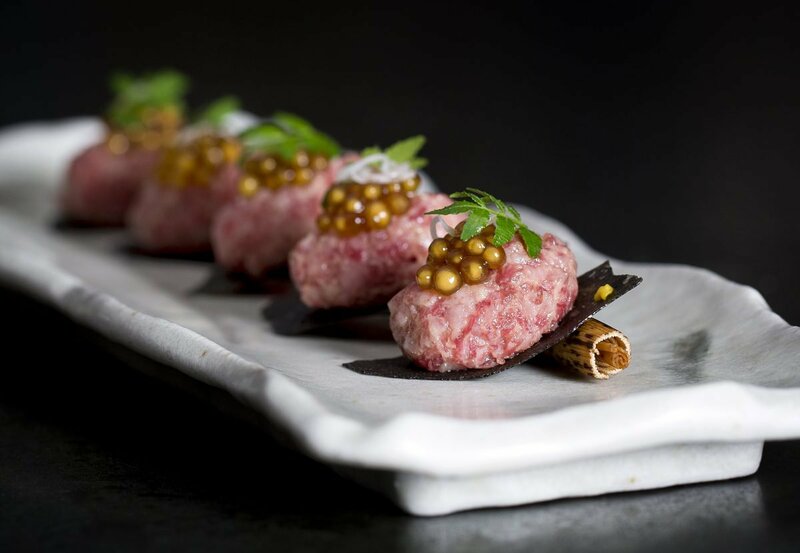 ETARU is a meeting place where food and drinks are shared with friends. 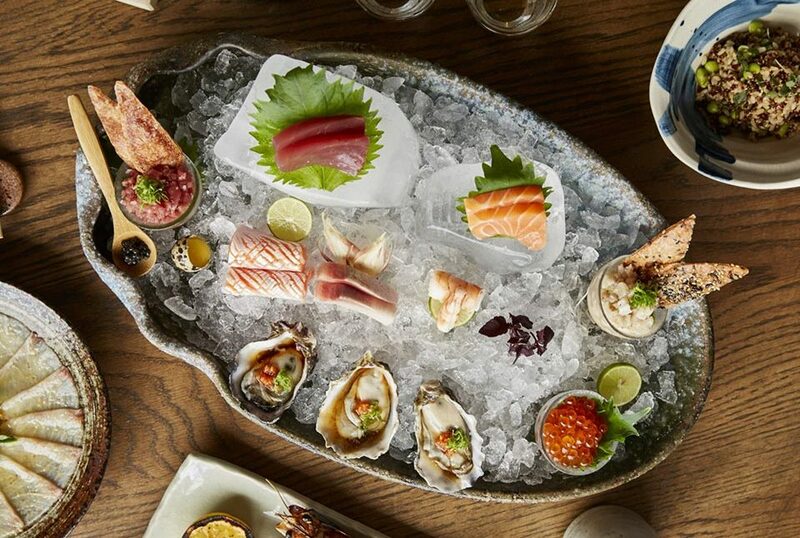 The principle cuisine is from the robata grill, which originates from the fisherman off the northern coastal waters of Japan, who would cook the fish on the boats with different charcoals and share the bounty with one another using their oars. Plan your private event with us, and allow our chefs to take you on a culinary journey sure to delight the taste buds. 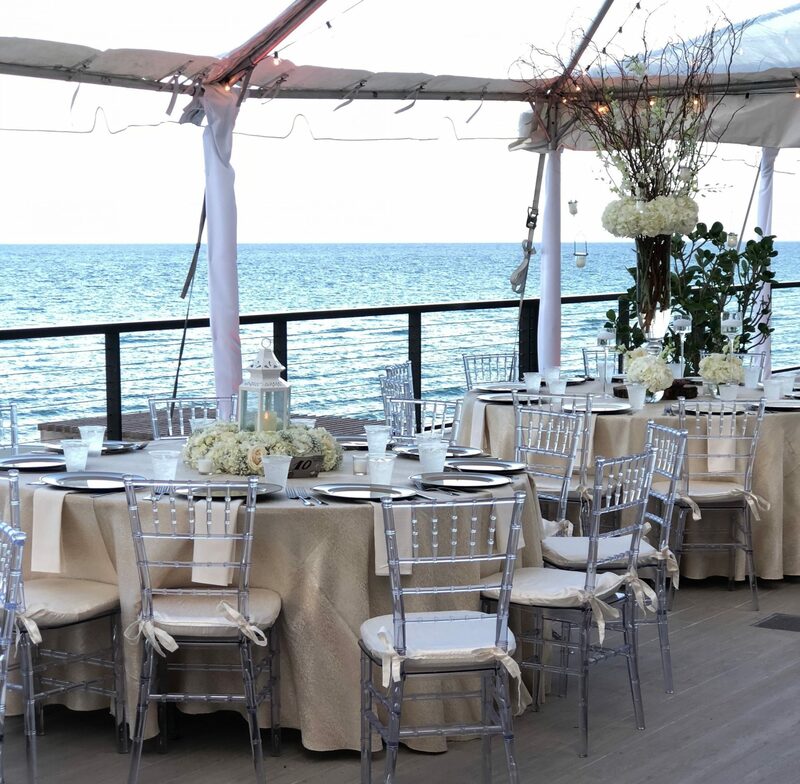 Our Second Floor Terrace boasts 180 degree views of the Atlantc offering a stunning backdrop to any event. and open air dining under the stars at night. 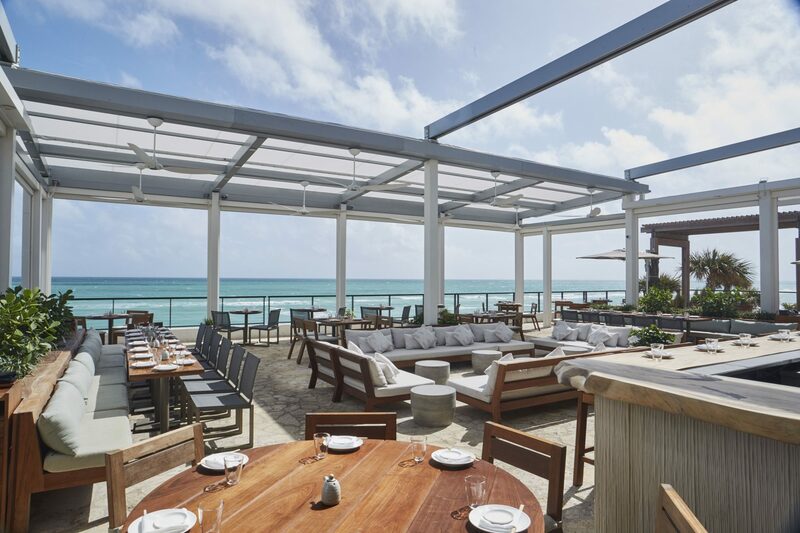 The Sand bar is the perfect place to relax enjoying ETARU’s seaside food and drinks selection. As the sun sets, the restaurant and indoor/outdoor cocktail bar comes to life. 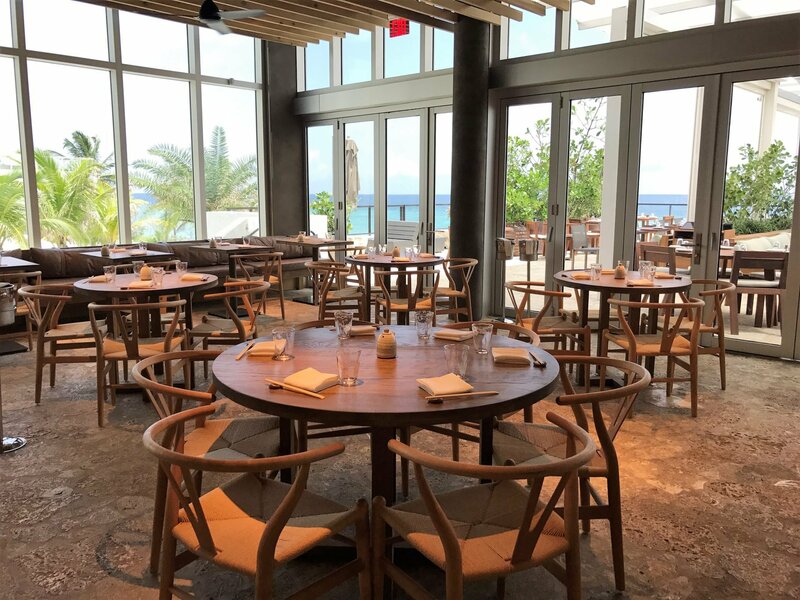 Situated just moments away from the sand and overlooking the ocean, ETARU Hallandale offer different semi-private dining options, either in the Main Dining Room or on one of our beautiful Terraces. 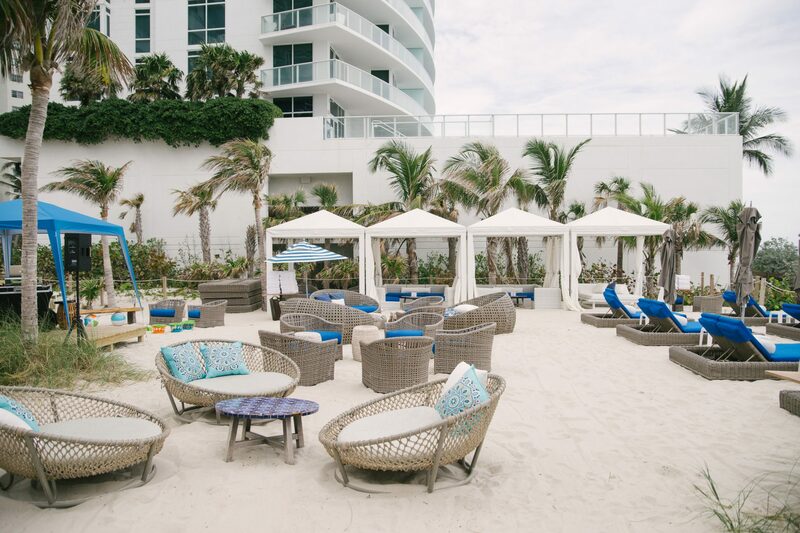 Our team is here to help you planning your perfect event! Please complete the form below to get in touch with us. ETARU Hallandale offer a great variety of activities. Please complete the form below to contact our team and find out more about all our events! Sushi master class: Learn the secret to making the perfect maki roll. 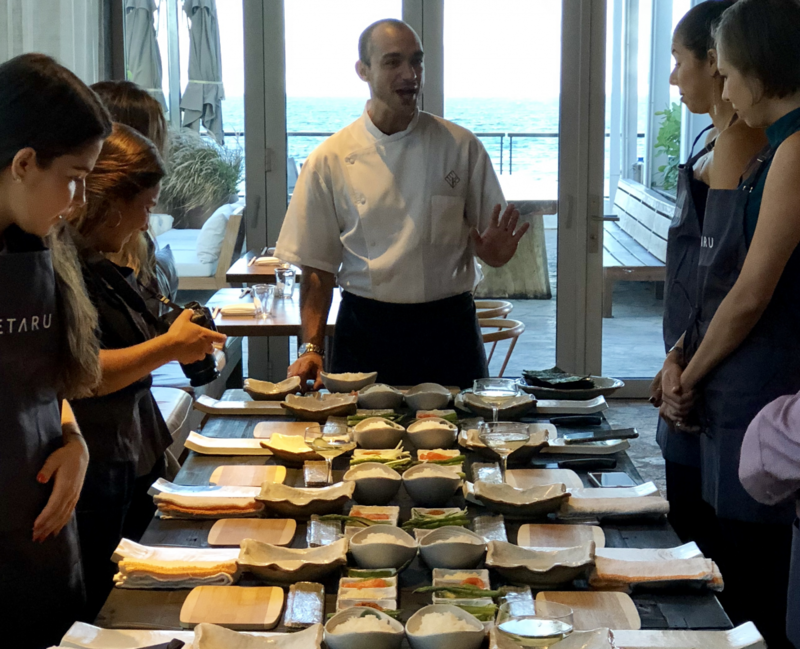 Our sushi chefs will walk you through the history of sushi and teach you how to become a sushi chef at home. 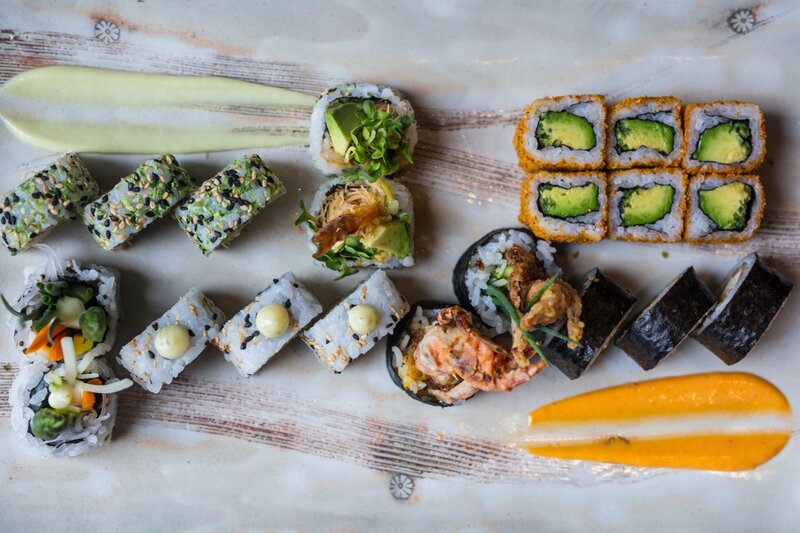 Each guest will make a selecton of three maki rolls and enjoy a glass of wine or sake throughout the process. 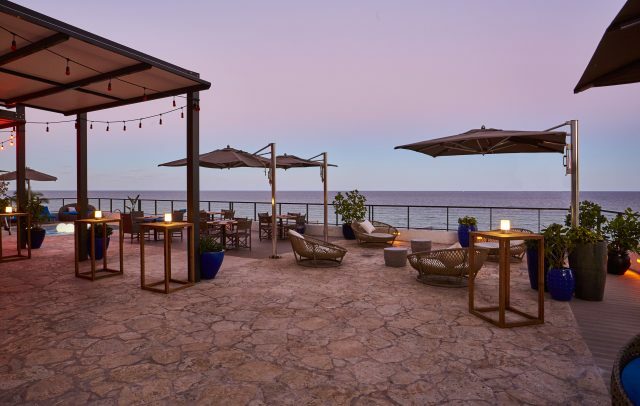 Dinner on the beach: Join us every 1st Thursday of the month for an intimate dinner on the beach, featuring our much-loved premium tasting menu and live music. Bookings can be made for a maximum of 6 couples at $150 per person. No matter how big or small your event is, we have you covered! Contact our Events team for more information.